The Nicolaysen Art Museum and Discovery Center, implied all through the district as the NIC, has incorporated its current 25,000 square foot an area at 400 East Collins since 1990, when a far reaching revamp of the 1924 Mountain States Power Company building was finished. 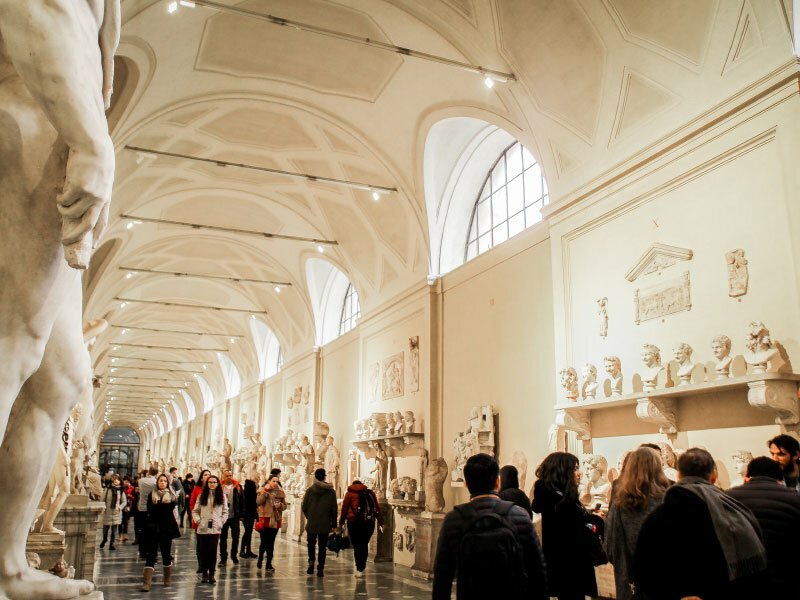 In July of 2009, the NIC was surrendered accreditation by the American Association of Museums. The NIC is just the 6th presentation in Wyoming to get this respected errand. Of the country's surveyed 17,500 chronicled centers, around 779 are beginning at now approved. 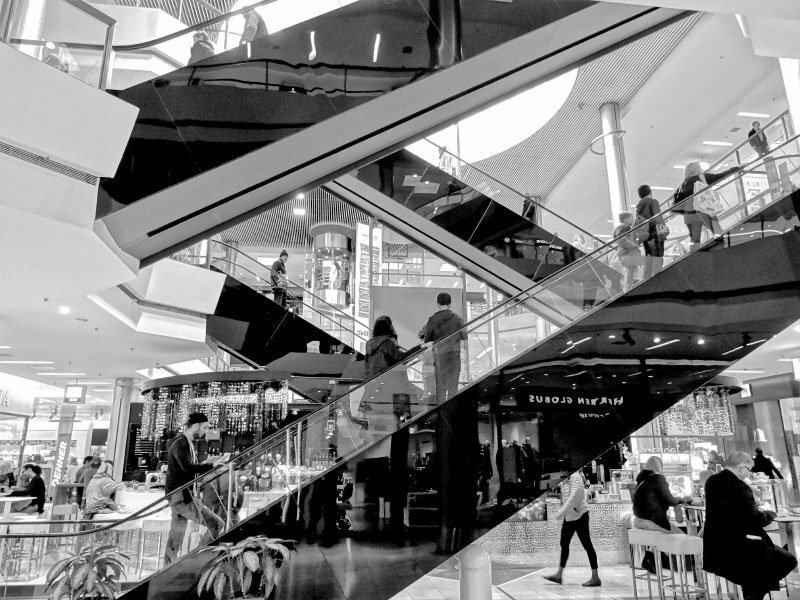 You'll discover something new dependably at Eastridge Mall. Spend a hour or the entire day analyzing the best strip mall in Wyoming that highlights the most obvious brands in outside wearing things, plan, gadgets and the sky is the limit starting there. Bring the family or plan a voyage with companions and finish it off with a nibble in the strip shopping center's enabling sustenance court. 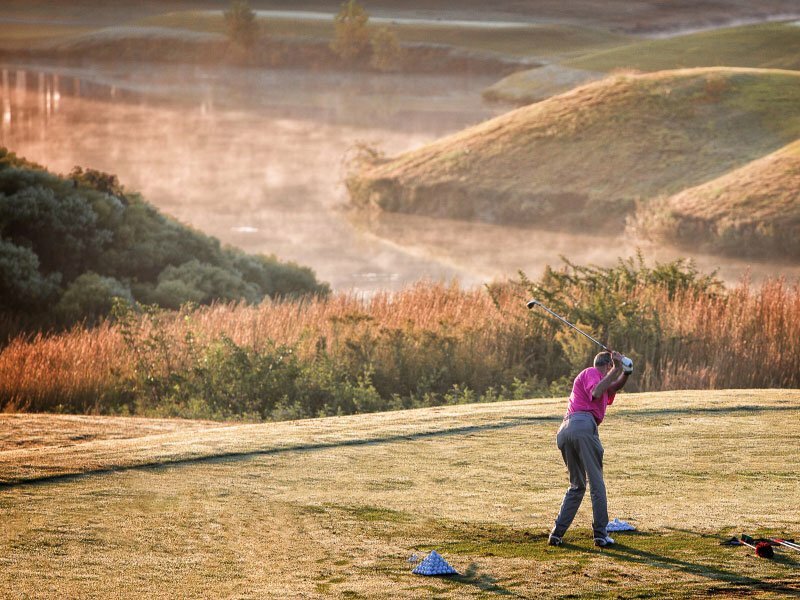 The Casper Country Club is sorted out at the base of Casper Mountain and is consolidated by moving inclinations and social occasions of steeds, pronghorn and deer. We offer particular civilities including our title green, five tennis courts, another zero-area swimming pool, hone working environments and an amazing coffee shop and parlor. Life is better when you have pets! Conveniently located near beautiful parks and trails the Alpine Meadows is the perfect place for you and your pets to have a healthy and active lifestyle. For many of us, our pets are family. 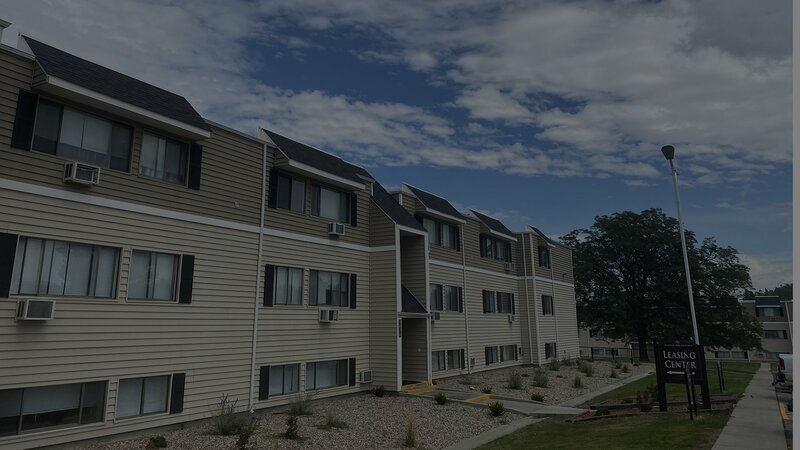 The Alpine Meadows apartments in Casper, WY is a pet-freindly apartment complex and invites you and your family to enjoy living in this peaceful community where everyoneâ€™s needs are met, including your pets. Every apartment at Alpine Meadows offers the space and comforting qualities you need to make your apartment the home youâ€™ve always desired. Our modern 1-2 Bedroom apartments give you the ability to choose from a variety of floor plans that will surely meet your highest expectations. The amenities offered at Alpine Meadows provide residents with all the necessities of easy living and floor plans for every lifestyle. Welcome to Alpine Meadows Apartments. This luxury community is leasing and invites you to imagine a place where life is easier. Located right on the 3870 E 8th Street Casper, WY, you will enjoy spectacular views and peaceful living. Alpine Meadows Apartments is more than an apartment and offers options to fit your lifestyle. We offer 1, and 2 Bedroom apartment homes. All of our open spacious floor plans come with Resident Referral Programs, 24 hr Emergency Maintenance Service, Responsive Maintenance Team, and Close to Shopping, Dining, Bus Routes and Much More! Stop by today and experience a luxury feeling.